Hibiscus syriacus is a very ornamental summer shrub. You’ll get magnificent flowers from this plant with proper care. Planting and pruning is easy and it resists diseases well. 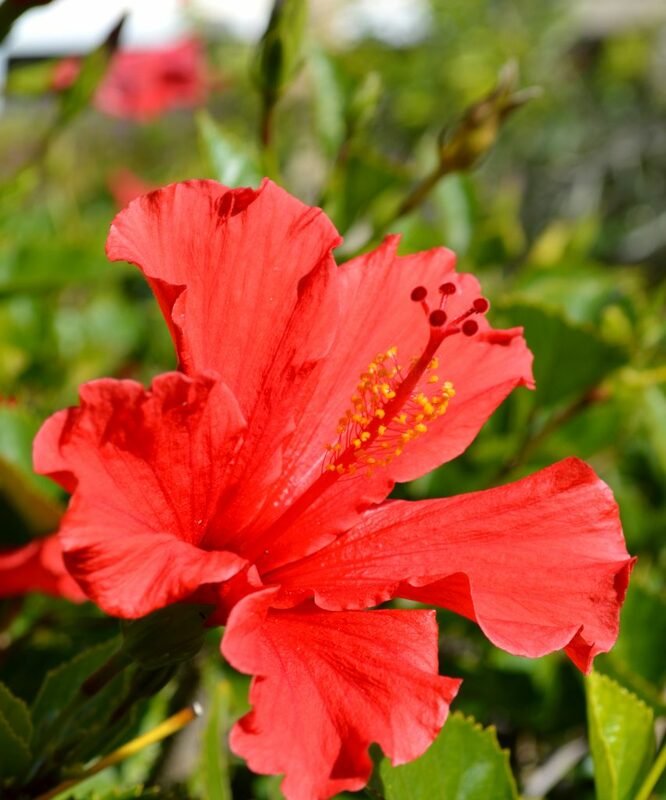 For indoor hibiscus read about caring for indoor hibiscus. 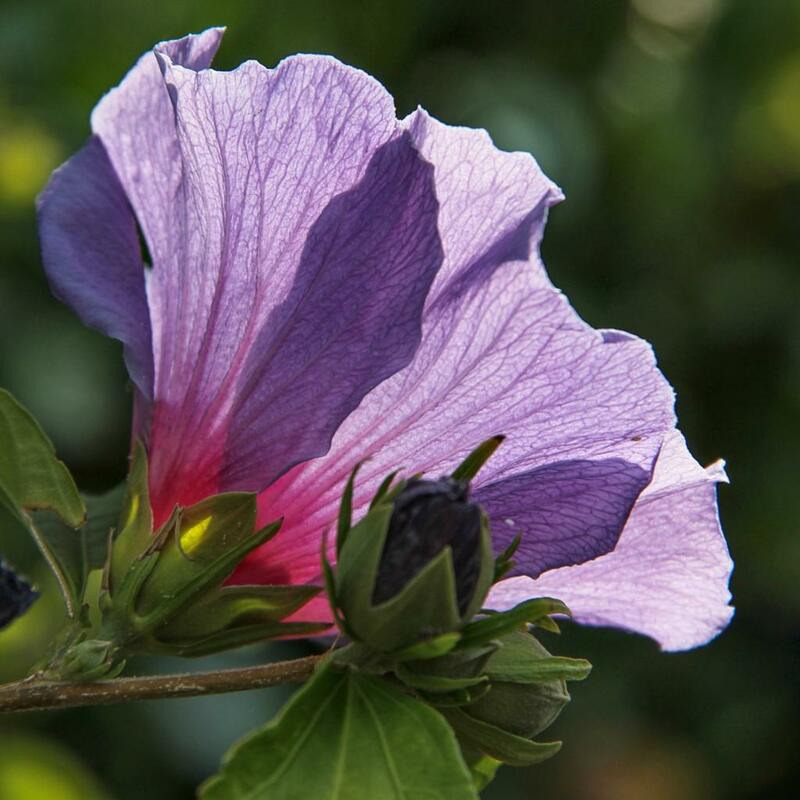 All year round, your Hibiscus syriacus shrub must be planted in a soil mix designed for flowering plants, for planting, or any universal soil mix. Repot in the spring, every two years at most, in a container that is a little larger than the old one. Prefer planting in fall or spring if you have purchased the shrub in a pot or a container. Usually, bare-root shrubs can be purchased in garden stores during the planting season. Plant them quickly if this is the case. Hibiscus syriacus readily propagates through cuttings in spring. Replace water every couple days to avoid rot. The plant also bears seeds prolifically, to the point of being invasive in some areas. It’s very common that seeds produce plants and flowers that are different from the parent plants. You’ll be growing new surprises with every batch! 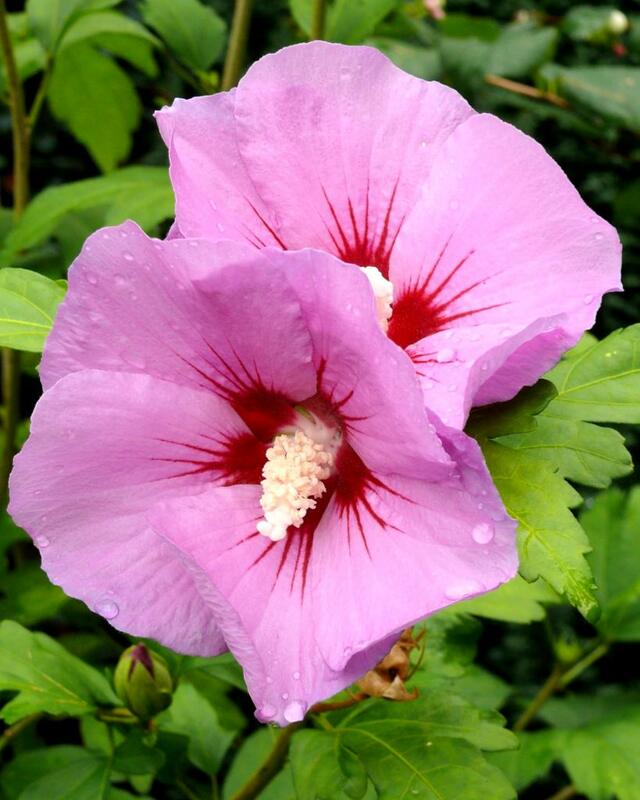 Prune your hibiscus syriacus in spring. Flowers bloom on new growth, so you won’t be losing any blooming. Prune your Hibiscus syriacus yearly if you want to contain its size, because it can grow quite large. 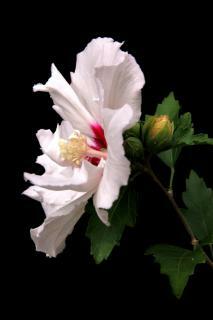 You can deadhead Hibiscus syriacus if you’re into details, but wilted flowers quickly fall off on their own. Hibiscus syriacus, also called Althea or more poetically Rose of Sharon, is definitely one of the most beautiful flowering shrubs. Native to Southwest China and Northeast India, Hibiscus syriacus has been a favorite of enlightened gardeners and landscapers for millennia. Greek botanists in the 1st century thought the plant came from the Syrian region, and, true to botanical practice, the name ‘syriacus’ stuck. Summer is when it is at its best, with new flowers opening up every two or three days to replace those that die off. 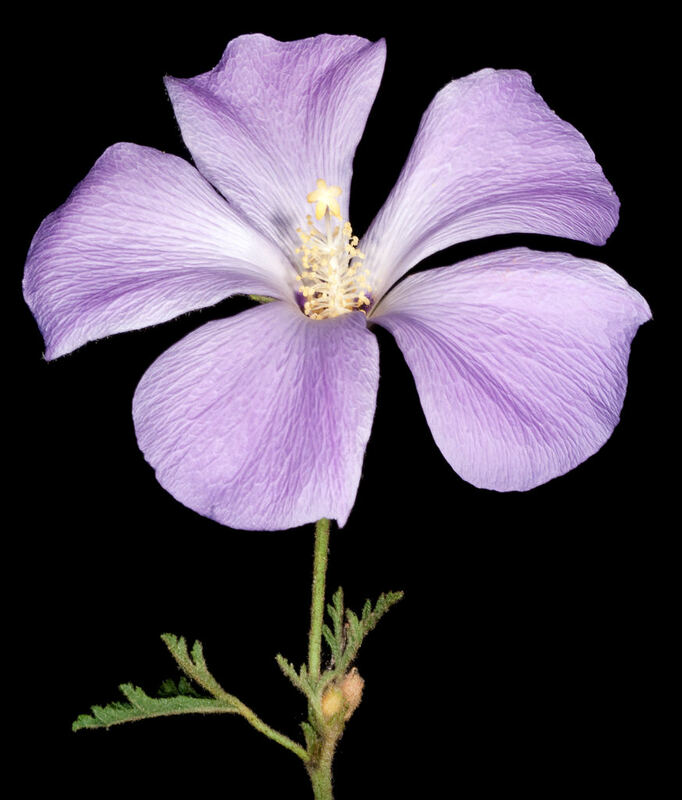 This plant hybridizes very easily with pollen from many plants in the mallow family. Seeds bear flowers that are often different from those of the mother plant. The upside of this is that there are hundreds of colors and shapes for blooms to choose from! Whatever the configuration – hedge, flower bed or stand-alone – Hibiscus syriacus will enchant you with the beauty of its flowers. If it freezes in your area, it is highly recommended to winterize your plant. Wrap it up with horticultural fleece towards the end of November.